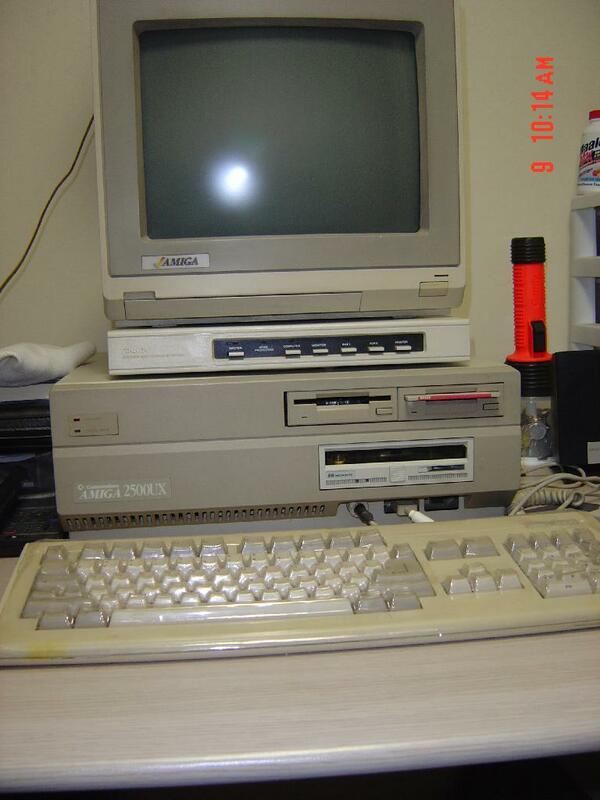 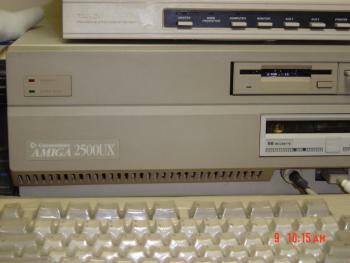 The Amiga 2500UX is really just an A2000 which was either supplied with a Commodore A2620 or A2630 processor card and a hard drive controller which was the Commodore A2090 or A2091. 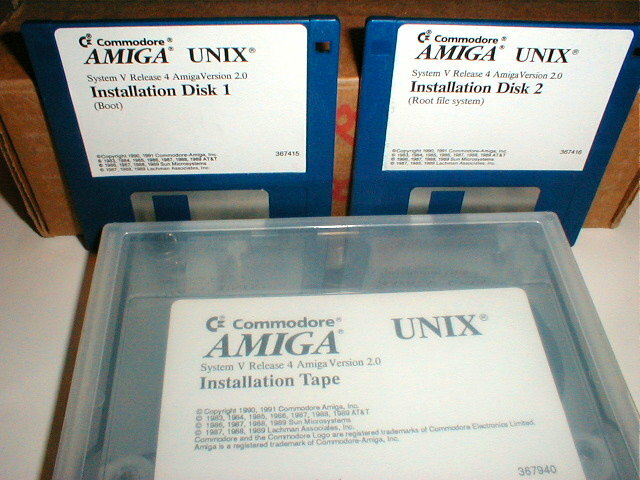 Although the A2500UX is perfectly capable of running AmigaOS as standard, like the A3000UX it was supplied with and pre-installed with Commodore Amiga UNIX, commonly known as Amix. 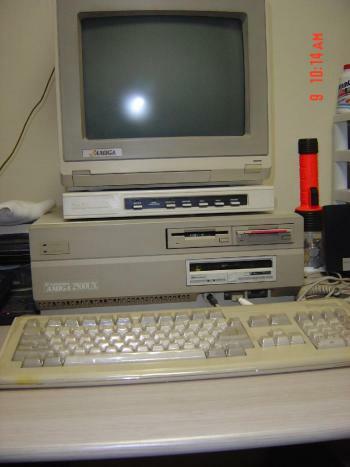 Amix was a full port of AT&T's System V SVR4 UNIX and included the X Window System which is a server for hosting graphical environments and the Open Look graphical interface. 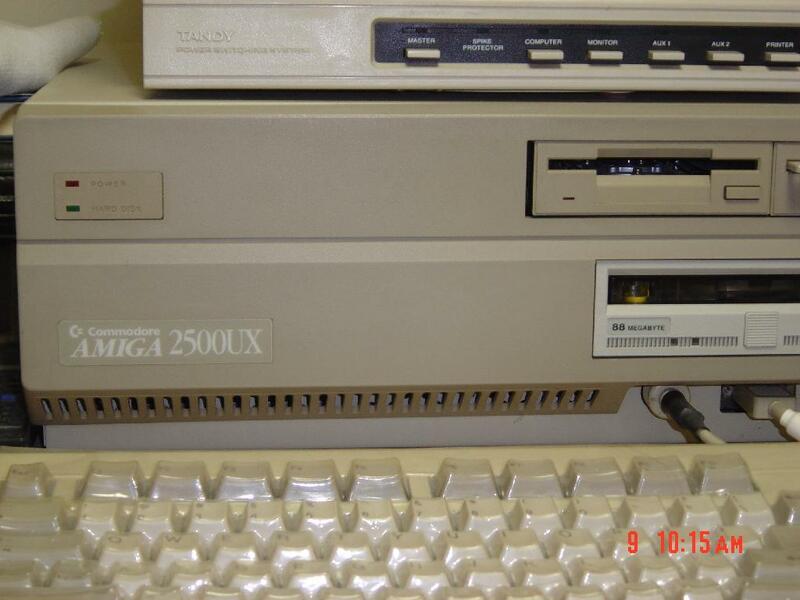 Hardware wise, the A2500UX isn't really any different to the standard A2500 and infact some A2500's without the UX designation were known to have been supplied with UNIX by default.